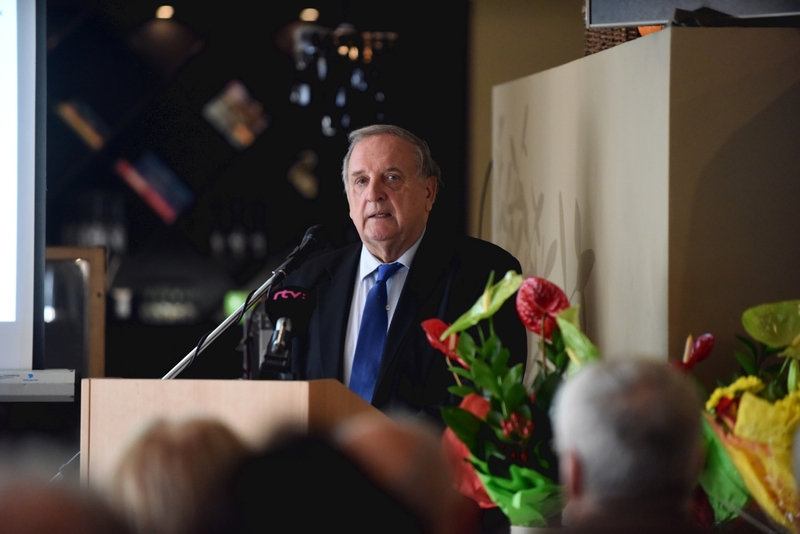 Congratulations to Mr. Peter Mihok, SRCIC First Honorary Chairman, for the second time he won the award "Most Congenial Personality of Slovak Politics and Society inquiry". This survey is organized in Slovakia by the Informal Economic Forum "Economic Club" and the ranking is based on the voting of 325 most important Slovak personalities. The award is in recognition of Mr. Mihok's admirable contributions and tremendous influence on politics and society in Slovakia .